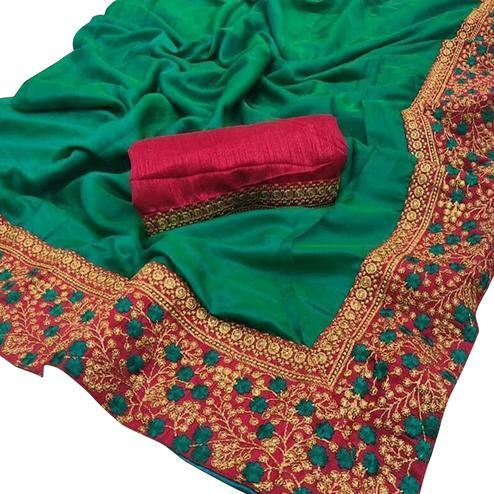 Be an eye catcher in special party or casual occasion in this green-beige georgette casual printed saree. 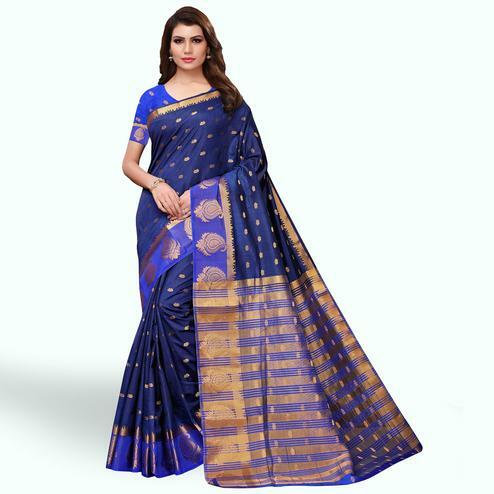 This superlative printed saree beautified with stripes and lace. Saree paired with unstitched matching fabric blouse piece. This saree not only looks good but it's also comfortable to wear & care all day long. Perfect for regular wear, casual outing and regular social meets.